First I have links to share. * Do you love the works of H.P. Lovecraft? How about metal guitar? Slip into madness once and for all, with music and otherworldly art combined. You know you want to! * And here's another time-sensitive, worthy project: a documentary that tells the real story of the misunderstood Edgar Allan Poe and explores the iconic status he still commands today. and continue to endure and evolve. "This—combined with other superstitions, bits of ancient and newer religions, different regional undertakings to prepare for winter and harvest, a hodgepodge of ethnic heritages, diverse cultural influences and practices, and various occult connections that seem always to be associated with the season—eventually became a celebration of otherness when scary things are acceptable, disguise is encouraged, and everyone can become anyone or anything they wish." "The season has always offered us an opportunity to consider or confront the coldest, darkest, deepest, most primal of our fears: death. 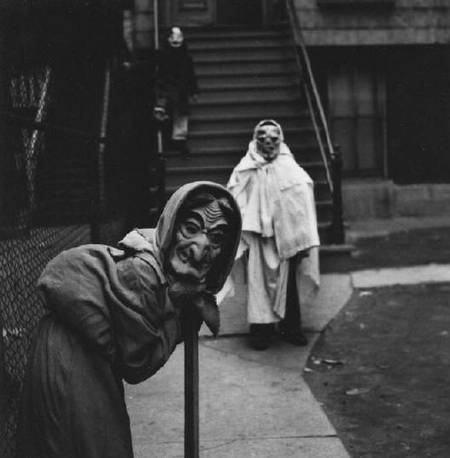 In a multitude of ways the basic meaning of Halloween and the symbols and practices that have become associated with it—pranks, pumpkins, treats, bonfires, masks and costumes, the supernatural, the fright, the fun—are ways of dealing with or even mocking that which comes to us all. "We might have faith or theory or hopes about what comes after death—a 2013 HuffPost/YouGov poll showed forty-five percent of American adults believe in ghosts, or that the spirits of dead people can come back in certain places and situations; sixty-four percent believe there’s a life after death. But no one really knows, do they? 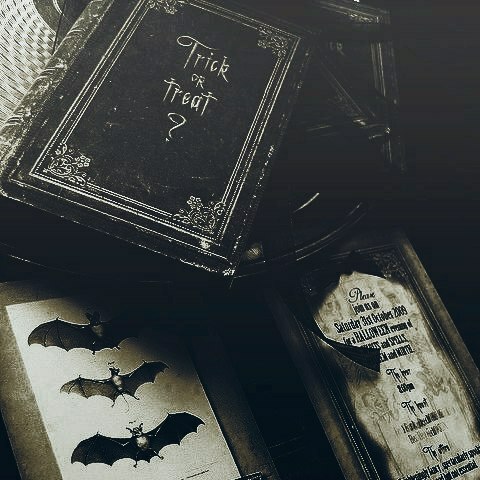 "Of course there’s always the chance that Halloween truly is a time when magic is possible, that forces beyond our ken are present, that the living and the dead can interact."